As we reported last week, a petition to wind up Sunrise Radio Limited has been issued by the HM Revenue and Customs (HMRC) and was heard today in the Companies Court before Registrar Jones. The winding up petition hearing was heard today at the High Court, Royal Court of Justice (Companies Court) before Registrar Jones. HMRC’s winding up petition against Sunrise Radio Limited was adjourned until 14 October 2013. 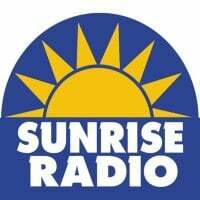 The adjournment of the winding up petition will allow Sunrise Radio Limited an opportunity to seek alternative investment to pay off HMRC’s debt and avoid liquidation. Failure to pay may well lead to a compulsory winding up order in 42 days time.